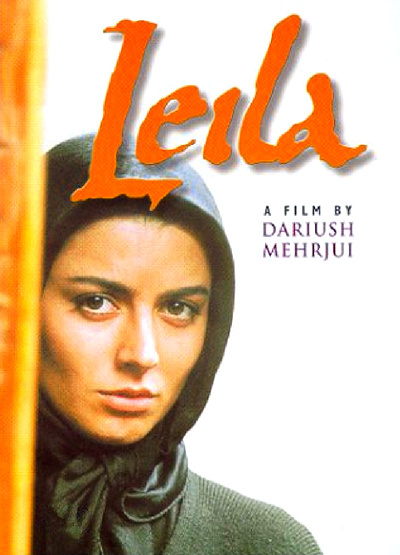 This subtle and thought-provoking drama from Iran tells the modern-day story of the title character (Leila Hatami), a young newlywed who forces her very loving husband Reza (Ali Mosaffa) to take another wife after she learns she cannot bear children. The decision, however, is not so much hers as it is that of her manipulative and selfish mother-in-law (Jamileh Sheikhi), who plants seeds of doubt in Leila regarding Reza's love and loyalty; and that of society in general. This provocative, eloquent and ultimately devastating story, from "Iran's longest-running cinematic master", is a stunning portrayal of the clash between tradition and modern marriage; between manipulation and the power of love.